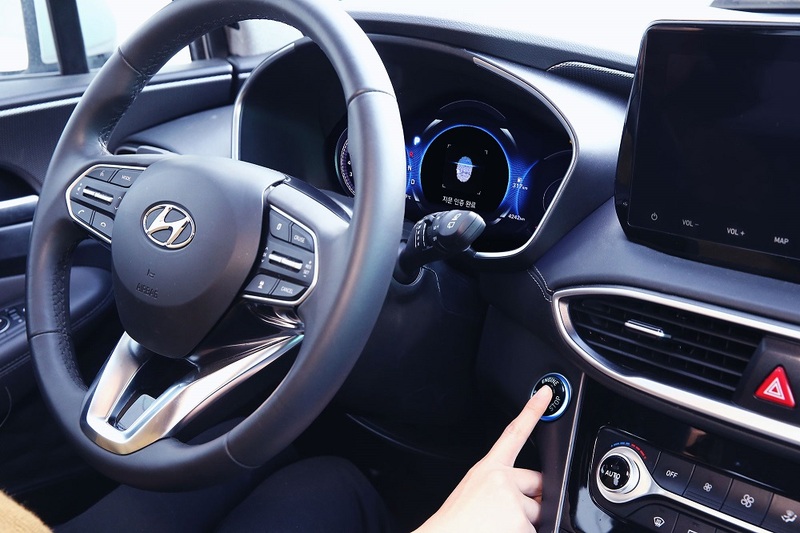 Hyundai has announced the world’s first smart fingerprint technology that allows drivers to not only unlock doors but also start the vehicle. Hyundai plans to implement the technology initially in the SantaFe that is to be released in select markets on the first quarter of 2019. Hyundai will apply the fingerprint technology in select markets and gradually expand to the other markets. Hyundai also plans to continue to implement other customizable technologies to vehicle lineup, to strengthen technological leadership in the future mobility market.